Our staff is at the forefront in developing and evaluating energy efficiency programs and technologies. Whether evaluating a new product, supporting development of the energy workforce, or helping design a utility incentive program, we have the resources and institutional knowledge needed to take the lead. 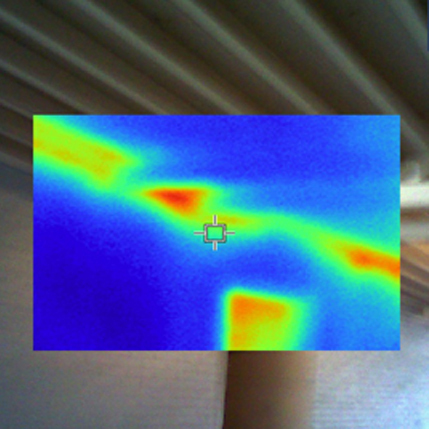 Infrared technology is a valuable tool used to identify building heat losses.